Why damage your Hallway carpet? 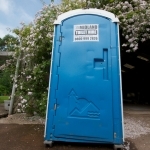 Our event portable toilet hire is ideal for events. These are also the newest units on our fleet. If you have a small weekend event like a barbecue, function, festival, or carnival. Midland Toilet Hire have the units to satisfy your needs. We will deliver your units on Friday and pick them up on Monday, or can even install and remove on the day of your event. At the other extreme we also have the resources and personnel necessary to provide units for large events. 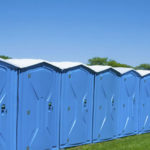 Whether you need portable toilets for 10 or 100,000 people, we have more than enough units to satisfy your guests’ portable toilet needs. Our event portable toilet hire offers an added level of comfort and convenience for guests including 200m of toilet paper as standard. 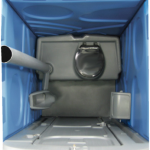 Hand Sanitiser is standard on our event portable toilets, however, we can also supply a portable toilet equipped with a sink. We have catered for a house party in Sutton Coldfield to One Million people at a Carnival. Event customers get our most modern units with a dedicated event fleet. Just like John Lewis – Midland Toilet Hire is employee owned and operated. When you call you – deal with the owners.